The Craig Isolator Pendant light is an unusual and inviting pendant that features a distinctive reclaimed glass lamp shade. 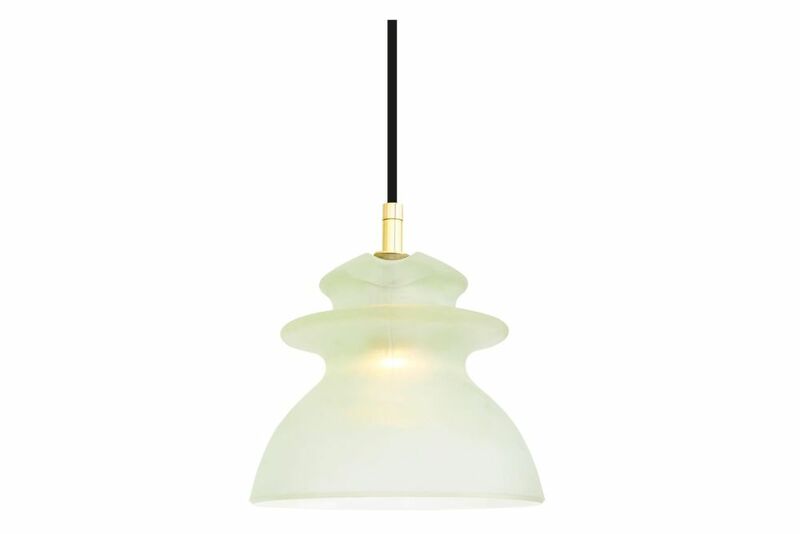 The industrial nature of this isolator pendant light makes it ideal for installation in restaurants and pubs where soft, decorative lighting is required. The glass shade is thick and heavy - weighing 1.82kg - and creates a soft light within. Due to the thickness of the glass a slight green hue is present when viewed from certain angles. As this product is made from reclaimed glass it may contain small imperfections that add to the Craig pendant’s overall aesthetic.